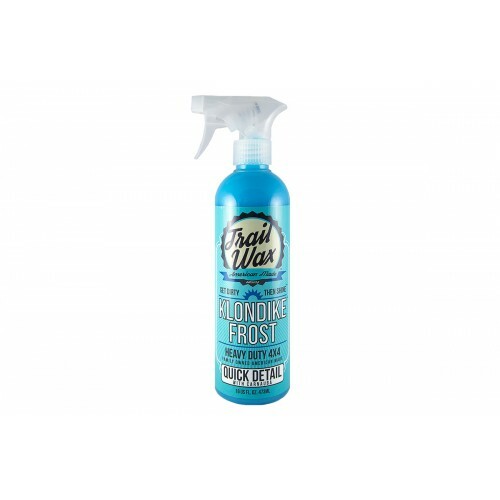 Klondike Frost is a premium carnauba based quick detail spray waterless 4X4 wash. 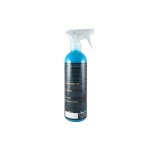 Specifically designed to be used between washes or after a short trial drive. Klondike Frost can be used on glass, plastic, metal and body without streaking or staining. Get dirty then shine with Trail Wax. Always use with a clean Trail Wax Microfiber Towel. 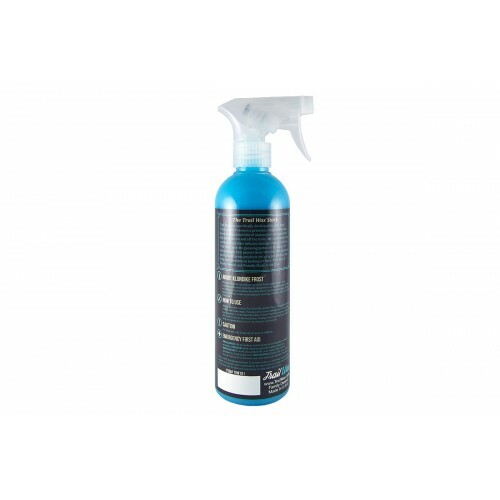 Spray directly onto surface and wipe clean. If using under direct sunlight we recommend spraying onto a Trail Wax Microfiber Towel first then wiping surface. Do not allow to dry on surface before wiping. Never use the same towel on body and paint that you use on exhausts and wheels.